Whether you’re looking for traditional Pesach dishes that your grandmother used to make, quick, modern recipes that will make your Holiday cooking easy, something new and exciting instead of your old standard recipes, or help in “making Pesach” for the first time, this is the Pesach cookbook for you! 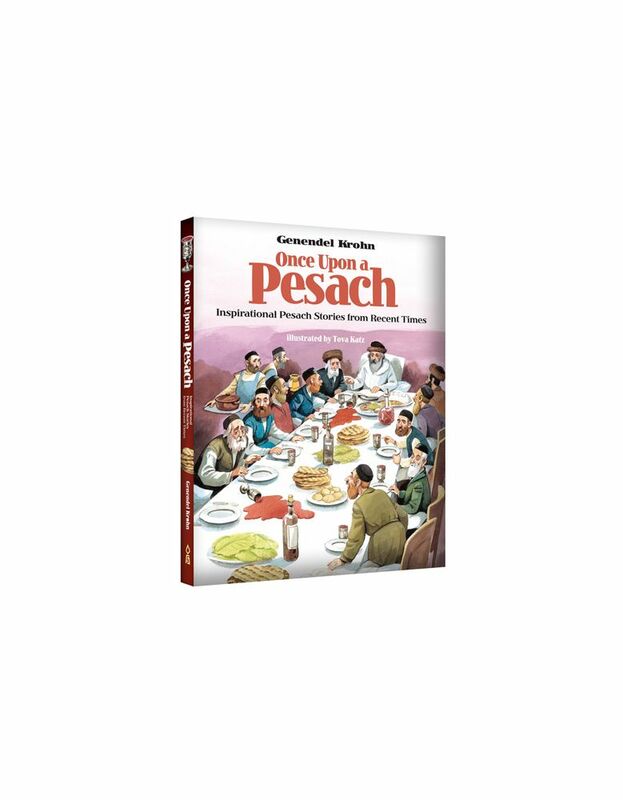 A best-seller since 1978, this revised and expanded edition of the popular Kosher for Pesach Cookbook includes more than 250 delicious recipes, from soup to nuts, and lots more in between. 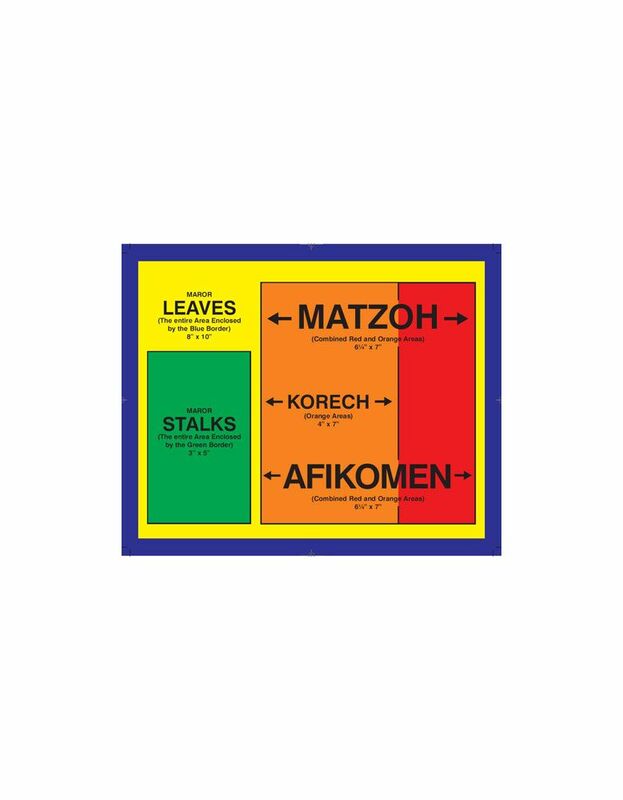 With special sections on preparing for the Holiday and complete menu suggestions, this is a cookbook that every Jewish kitchen deserves.